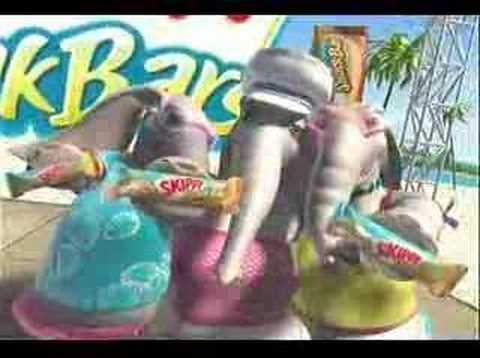 Have You Seen the Skippy Snack Bar Commercial With the Elephants? I have no idea how people didn’t like this commercial…I mean, really…It’s SKIPPY! That’s what’s in the jar, the very same Skippy, that’s what’s in the bar! Honestly, I thought they caught a legitimate reggae vibe with this one. The song has been stuck in my head for years now. To this day I randomly up and start singing it. See for yourself. There’s also a whole write up on the ad on Slate: Does Skippy’s New Spot Target Stoners? 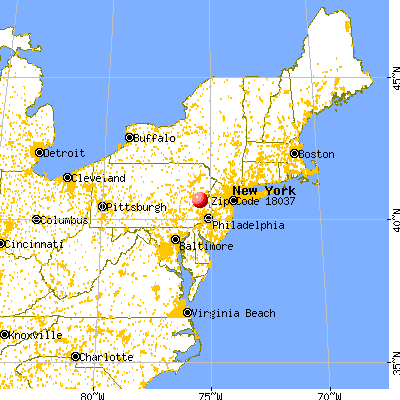 It looks like Skippy had high hopes for the Nutshells and Skippy Snack Bars…but neither are anywhere to be found since around 2004. People are still searching for them though. Here’s the original press release. Lol thats a funny video. Hi there! Thanks for the kind words about our song. I’m glad you like it! I thought the Nutshells were pretty cool too. Didn’t know the back story. Thanks for sharing the spot and the info. PS A bit of trivia, the spot was created around the time “Who Let the Dogs Out” was popular, and the lead singer of the Skippy spot was in Baha Men. Unfortunately I can’t remember his name, but he definitely added an air of authenticity to the spot.